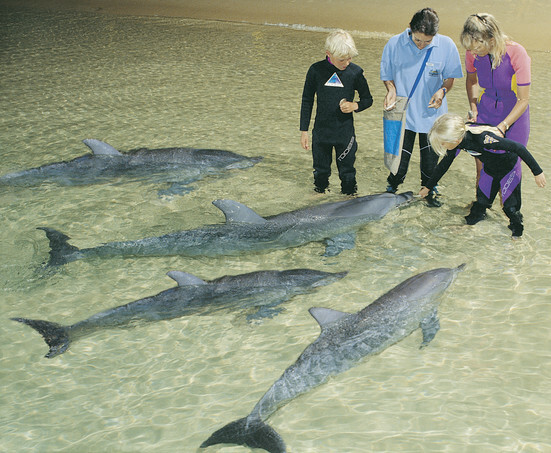 Enjoy a wonderful day out from Brisbane on Moreton Island and get up close and personal with some of its most famous inhabitants with a dolphin feeding presentation in the evening. 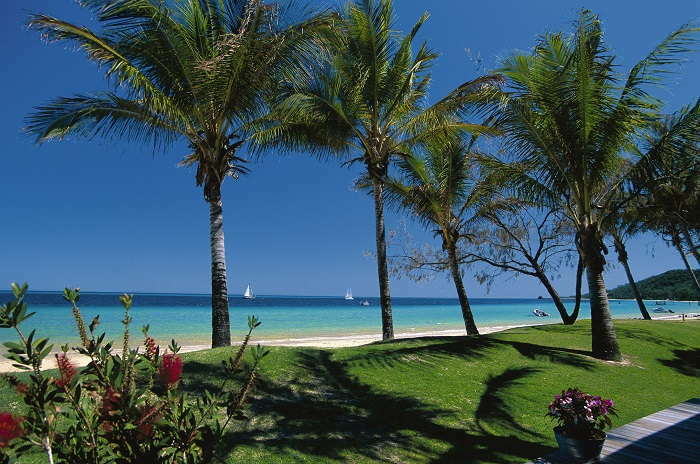 Enjoy full use of the Tangalooma Resort’s facilities as you spend the day unwinding and soaking up the laidback atmosphere. Choose from five different adventures to further explore the island and finish the day watching from the jetty as the dolphins feed in the evening. 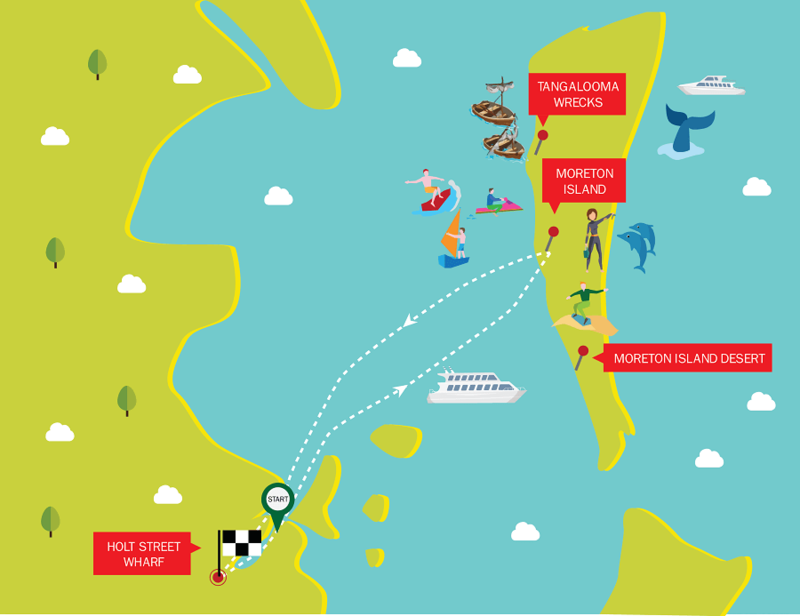 We begin the day with a relaxing journey on board our luxury catamaran as we journey from Brisbane to Moreton Island. Enjoy a complimentary tea, coffee or soft drink as the city slips away and you appreciate Brisbane from a new perspective. 1. 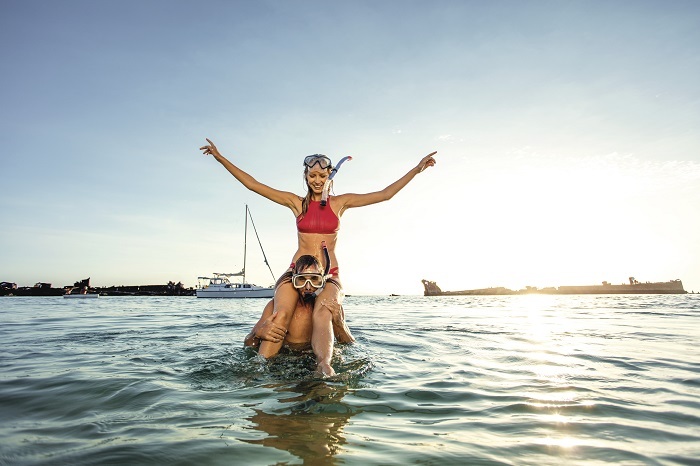 Marine Discovery Tour: Search for sea life along the coast of Moreton Island from our purpose-built boats. Keep your eye out for dolphins, dugongs, sea turtles, rays and more. 2. Wreck Snorkelling Tour: Explore the underwater world of the famous Moreton Wrecks with a 1.5 guided snorkelling tour. 3. Desert Safari Tour: We journey to the Tangalooma Desert on a 4WD adventure, where you can have a go at sand tobogganing. 4. Whale Watching Cruise: (June – October) in the winter months you can join us on our comfortable catamaran as we sail in search of majestic whales. 5. Jet Boat Tour: Feel the thrill of adventure on the 45 minute fast boat ride as it performs exciting manoeuvres such as 360 degree spins, wave jumps, figure 8s and tail slides. Please select your chosen activity when you book. Activities are subject to availability. If there is no availability on your chosen activity, you will be booked on an alternative activity if available. In the afternoon, the “Discover the World of Dolphins” presentation at the Marine Education Centre will give you a full understanding of these enchanting creatures and prep you for the highlight of the day – the dolphin feeding. Watch from the jetty as the dolphins come ashore for their nightly feed. Please check in at the Holt Street Wharf, 220 Holt Street, Pinkenba at 9:00am for 9:55am departure. Brisbane transfers are available from selected locations listed below ($25 return). You must upgrade at the time of booking to secure your transfers from Brisbane.